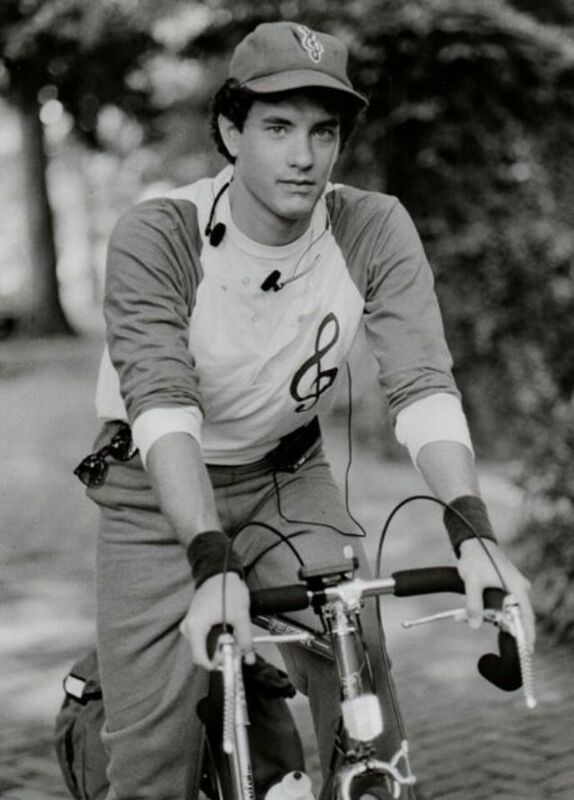 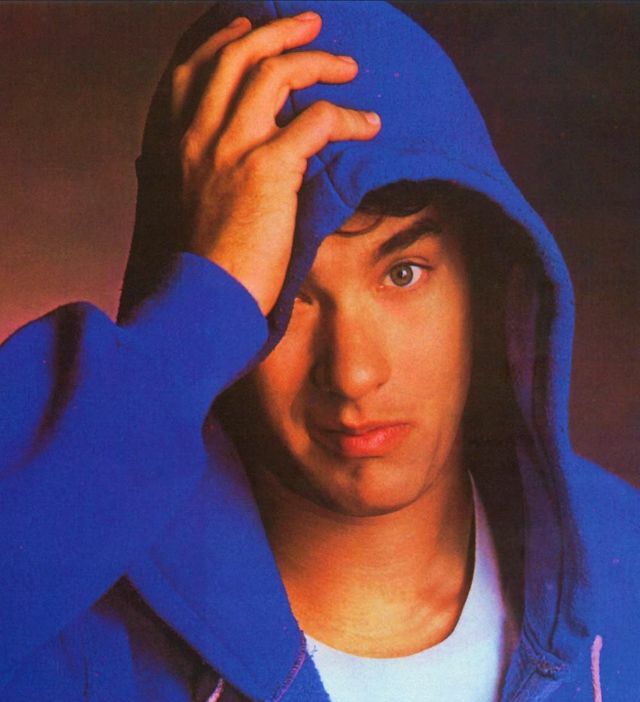 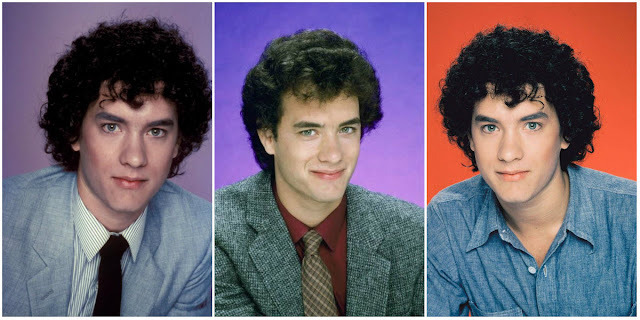 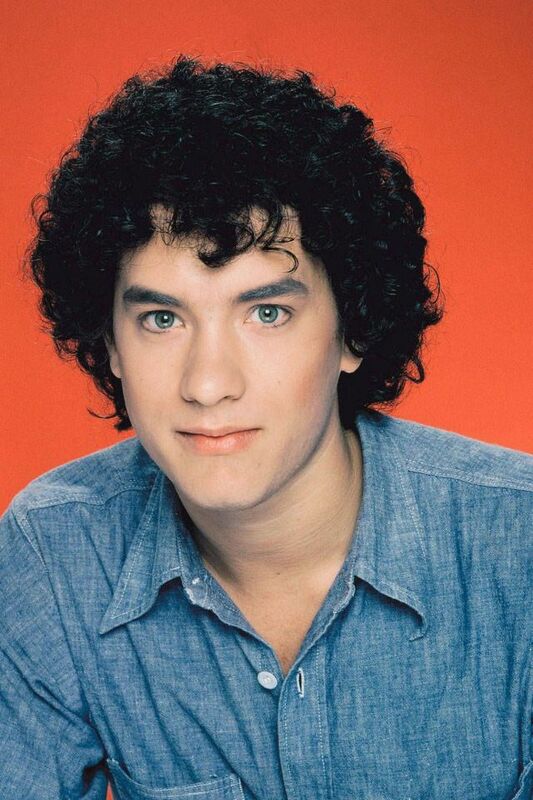 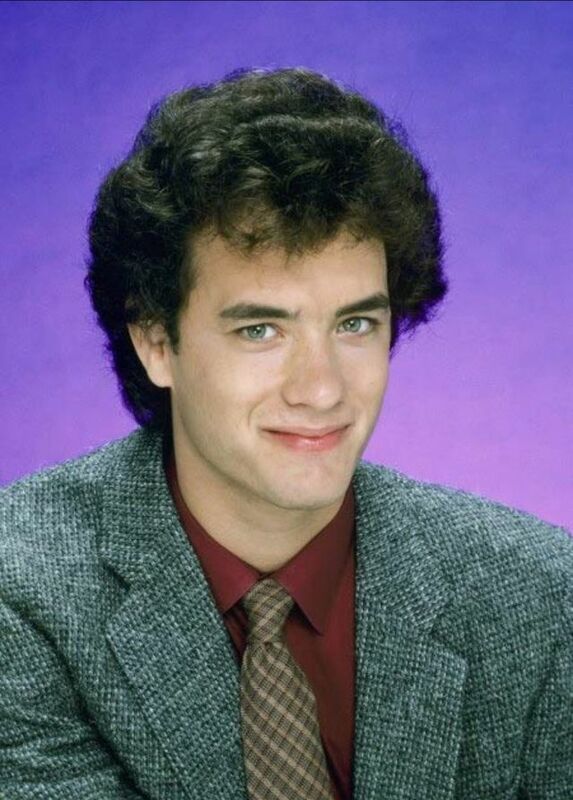 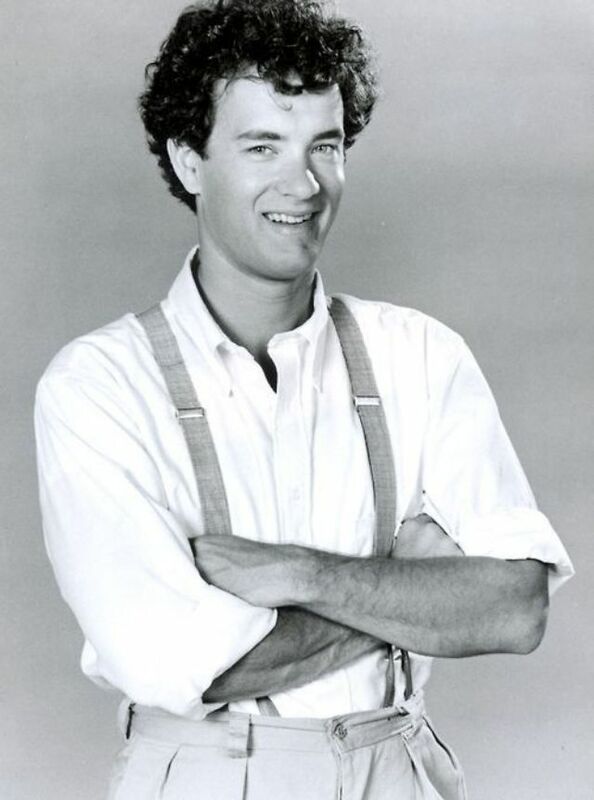 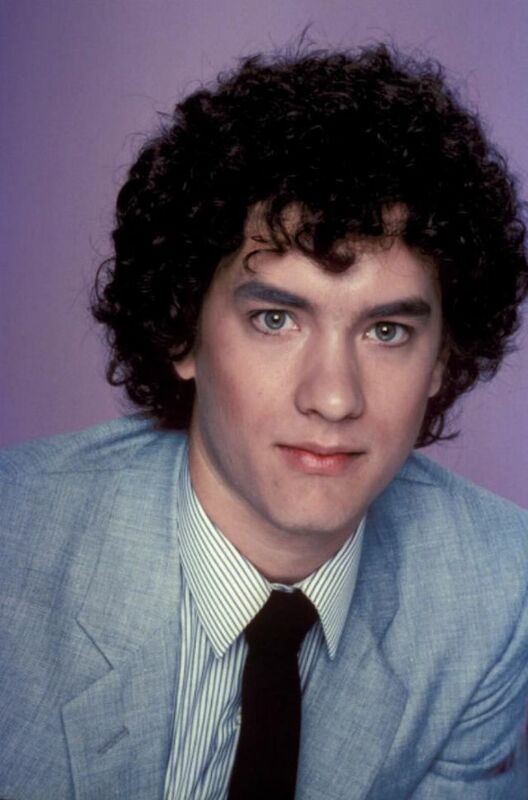 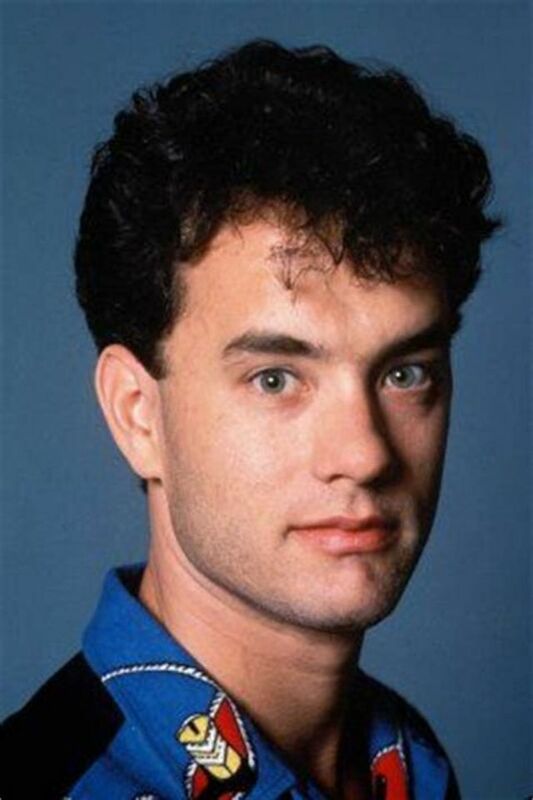 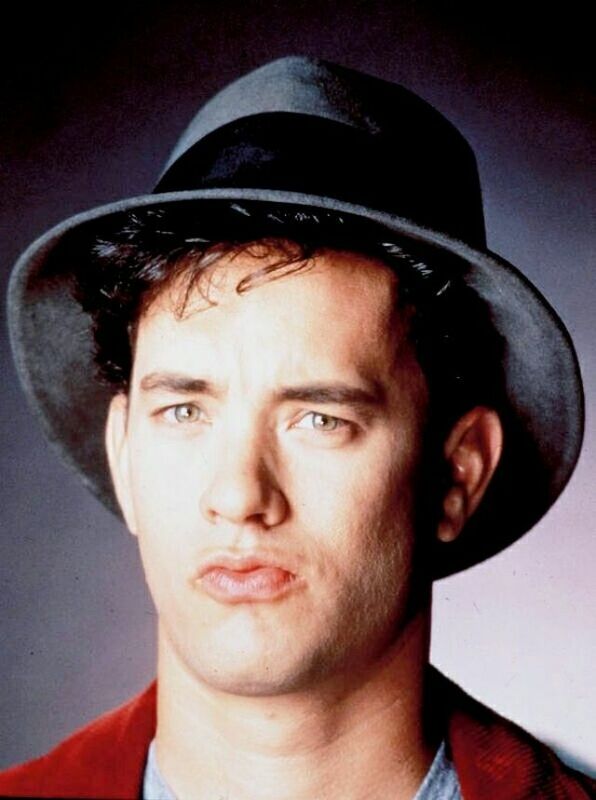 These Days It's Easy to Forget Tom Hanks Used to Be Cute, See 20 Photos of the Much-Beloved Star When He Was Young! 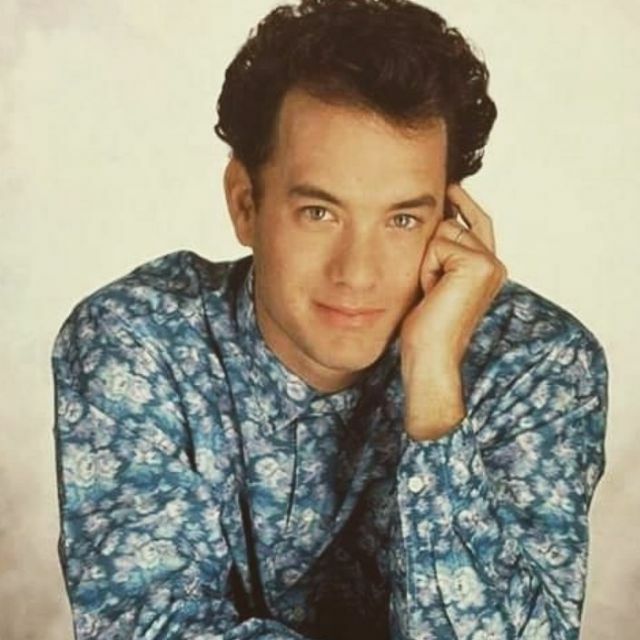 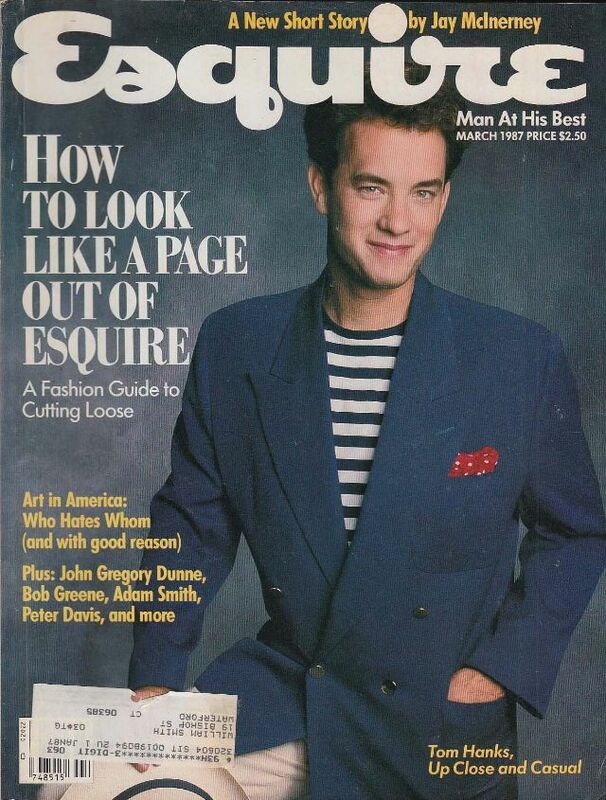 Tom Hanks' charm, humor and affability are just a few of the reasons he's such a beloved actor. 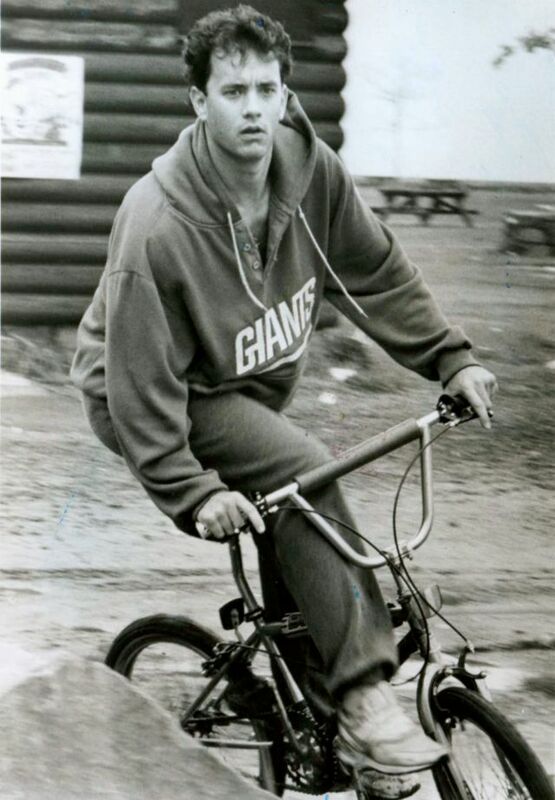 But he had all of those traits before he became a star. 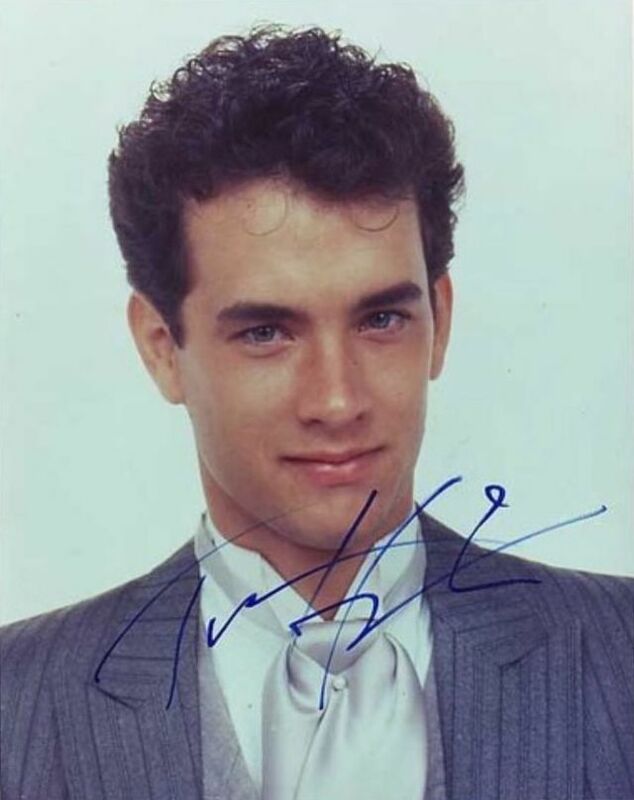 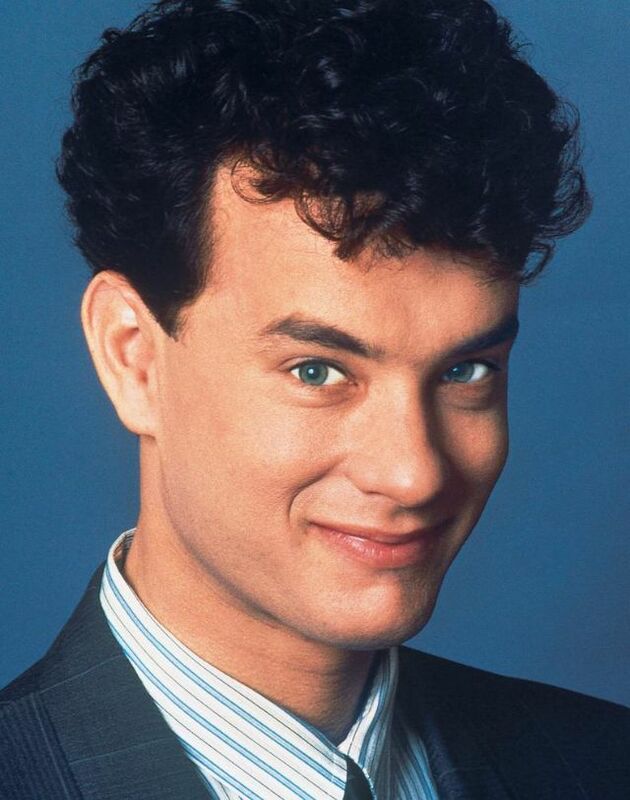 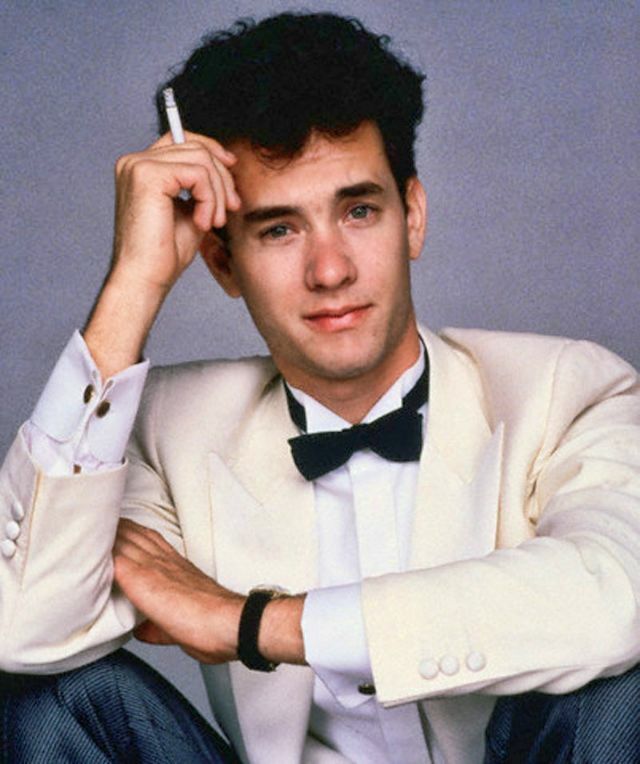 Tom Hanks is an American actor and filmmaker. 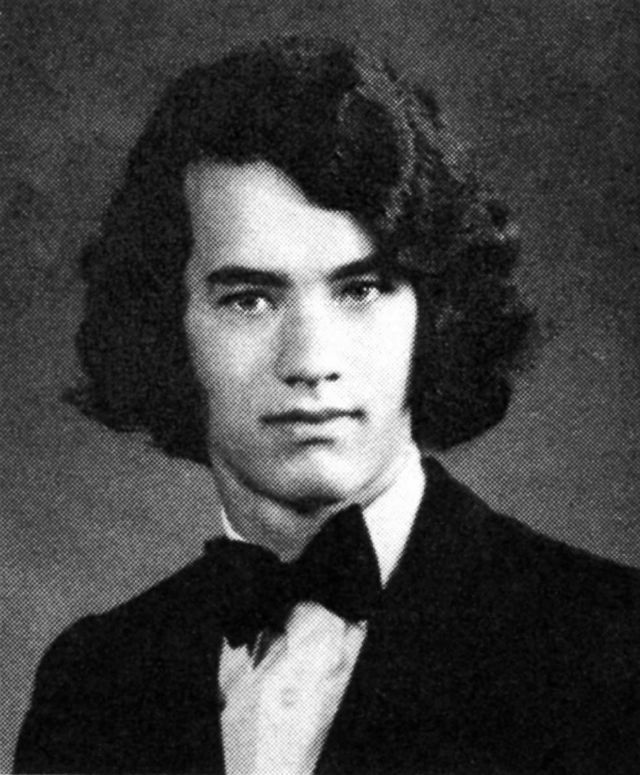 He is a legendary actor who won back-to-back Academy Awards for Best Actor for his roles in Philadelphia in 1993 and Forrest Gump in 1994. 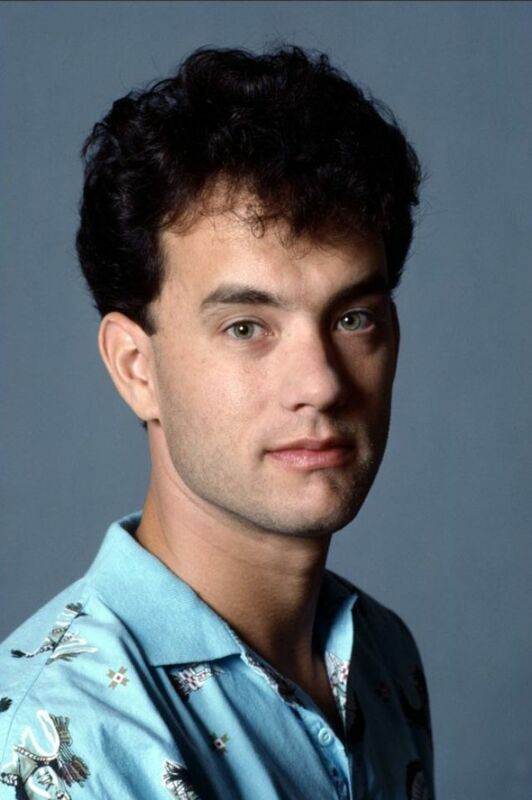 He is also famous for starring in several classic movies including Cast Away, The Green Mile, Saving Private Ryan, and Apollo 13. 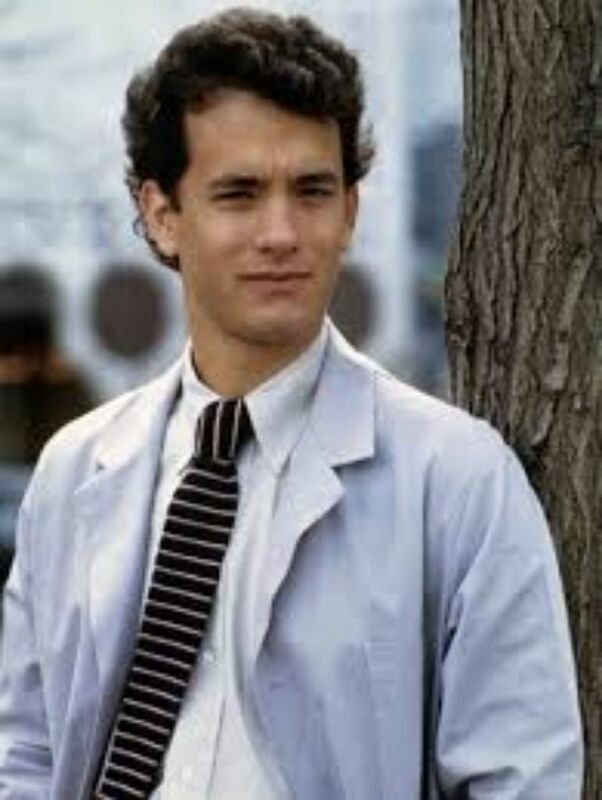 In 2016, he received a Presidential Medal of Freedom from President Barack Obama. 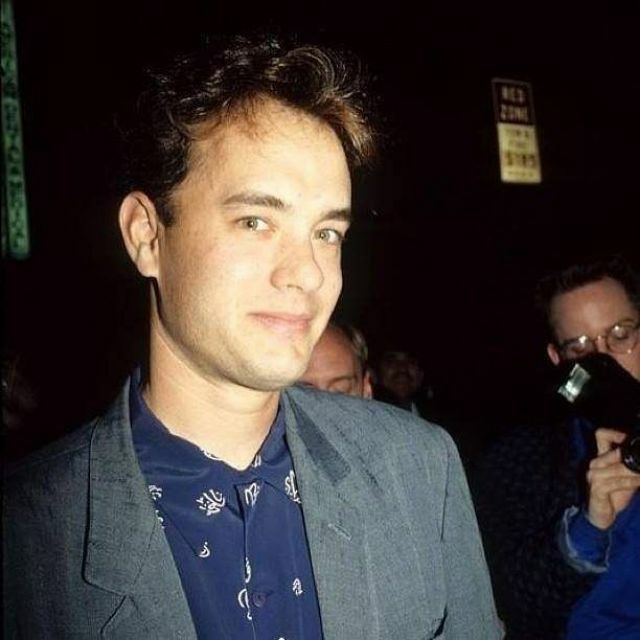 That same year, he also received the French Legion of Honor.